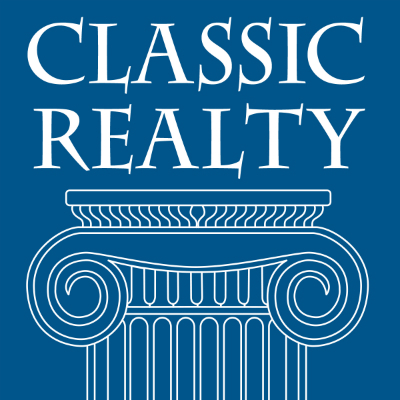 Jerry Kampler, Classic Realty’s owner, has been in the Real Estate business for the past fifteen years. He has been a renter, homeowner, landlord, developer, and property manager dealing with individual units, thousands of condominiums, and millions of square feet of commercial space. As a life long resident of Brookline he knows the Brookline Newton and neighboring area markets inside and out. He is active in the local community serving on the Brookline Planning Board including several years as its Chairman. Recently Jerry has worked on commercial leasing in Brookline working hard to keep its mix of local and national tenants. He was able to bring Tatte Cookies & cakes, Magic Beans, Mint Julep, Pear Tree, Finale, American Craft, Grape Leaves and most recently Brookline Ballet School to Brookline for all to enjoy. Several years ago Holly joined Jerry at Classic Realty and has mastered the trade at a rapid pace. Holly previously had run a financial consulting company for small business owners. she brings those financial skills with a woman’s and mother’s touch to her great follow through, professionalism and keen negotiating skills. They live in Brookline with their two sons, Jacob and Sam and their black lab Duke.